MOSCOW, March 12 (Xinhua) -- Russia on Tuesday accused Ukraine of violating a treaty between the two countries that has been in place for more than two decades. Ukraine decided to withdraw from the Treaty on Friendship, Cooperation and Partnership, which was signed in 1997. "This was clearly not the fault of Moscow, which has always declared its readiness to negotiate and discuss specific proposals for the modernization of the legal framework, including the 1997 Friendship Treaty," the Russian Foreign Ministry said in a statement. According to Poroshenko, the agreement was not terminated earlier because Ukraine wanted to use its provisions to prove in international courts how Russia breached the treaty, particularly in relation to "territorial integrity, inviolability of borders, non-use of force, non-interference in internal affairs, faithful fulfillment of international commitments and norms of international law." The Russian ministry accused Ukraine of violating a clause in which the parties agree not to enter into any agreements with third countries against the other party. In violation of these provisions, Ukraine ratified in 2004 a memorandum in support for the North Atlantic Treaty Organization (NATO) operations and in 2005 amended its military doctrine declaring NATO membership as a strategic goal of the state. Ukraine later amended the constitution stating that the strategic course of the country was to acquire full NATO membership. Russia views these moves as violations of the treaty. Moscow also accused Kiev of "grossly and systematically" violating the treaty by "conducting a targeted offensive against the Russian language and the rights of the Russian-speaking population of Ukraine." 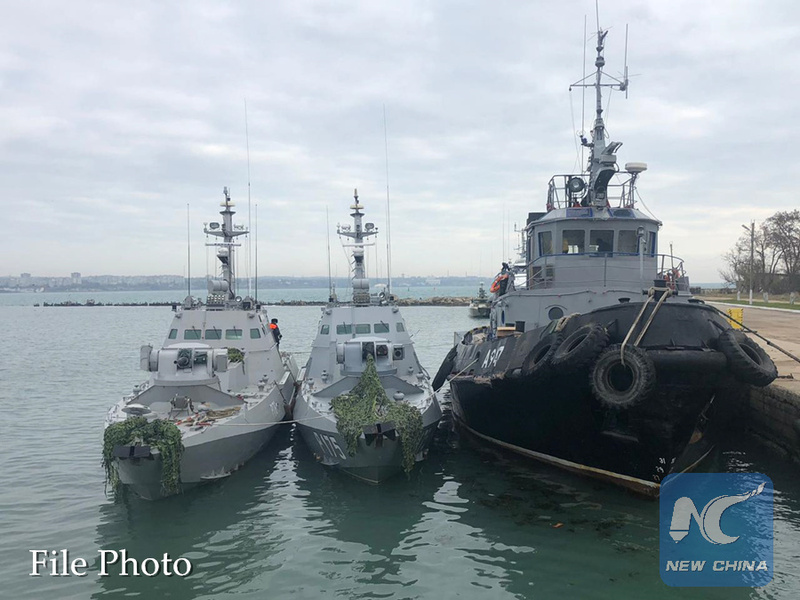 The Russian ministry said it had sent a note to the Ukrainian Foreign Ministry, listing the violations of the treaty by Kiev and urging it to "honor its bilateral and international obligations not in word but in deed."